L.P. Cookingham on his management philosophy, originally published in ICMA’s Public Management magazine in 1956. Also see the ELGL’s post on the topic. 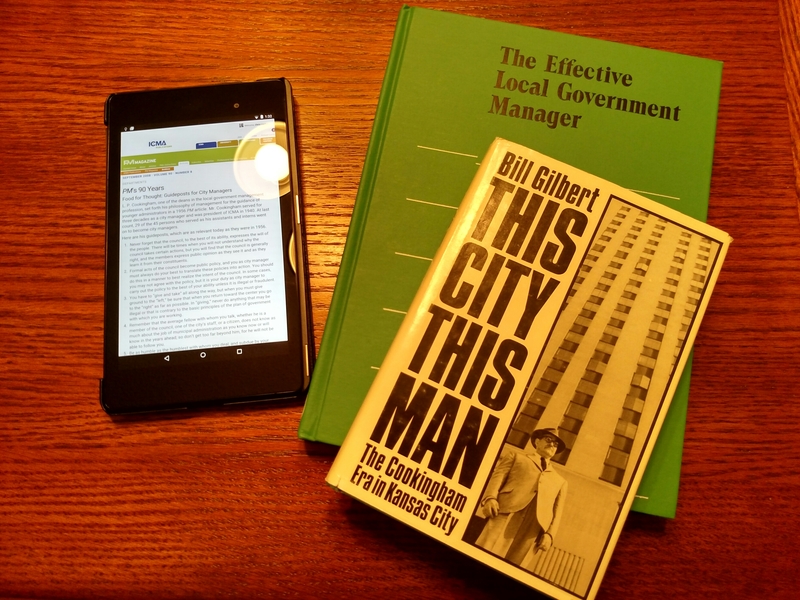 The Effective Local Government Manager from ICMA. 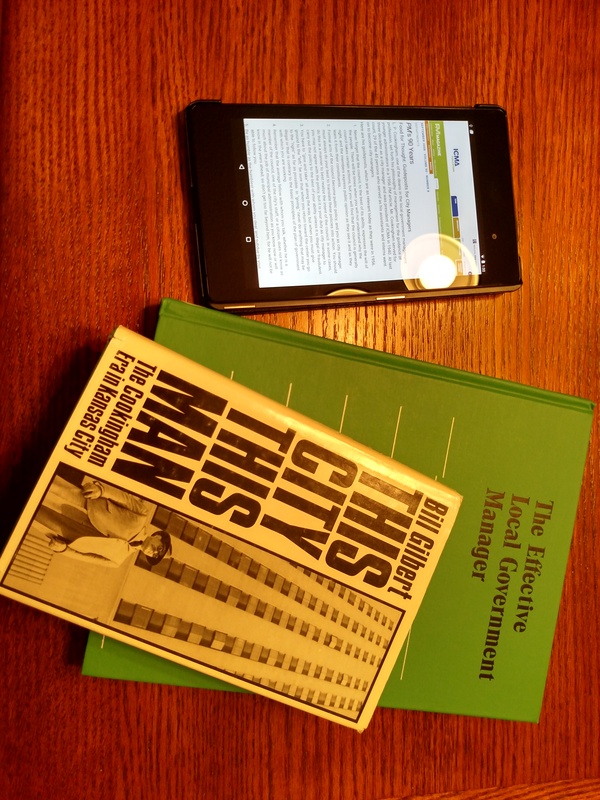 This City, This Man: The Cookingham Era in Kansas City by Bill Gilbert.